What does it do? How can I use it? Why will it help me? Honing is a type of abrasive process typically used to finish the interior of a cylinder. Rather than using an abrasive wheel as in grinding, a hone uses several flat stones arranged around a mandrel that moves in and out of the hole. 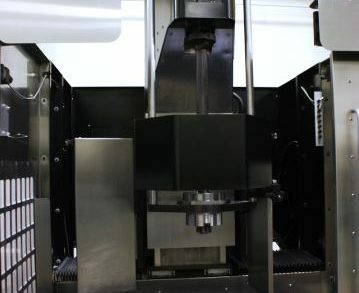 For vertical or horizontal honing, the tool reciprocates through the hole, while in a single-pass finishing system there may be an indexing table with tools of expanding width that each move through the hole once. Either way, the process is the same. Because honing is a slower process than grinding, heat and pressures are lower. This means that honing provides better size and geometry control. Hones are incredibly accurate and can finish a part to within 0.2 microns (the width of a bacterium). In fact, single-pass hones are so consistent and so accurate that they are usually not gaged. While honing may take longer than some grinding operations, it can also be done unattended. Single-pass hones tipped with diamond or CBN have incredibly long tool life. For answers to your questions or more information on honing machines call Liberty at 847-276-2761 or send us an email sales@libertymachinery.com. 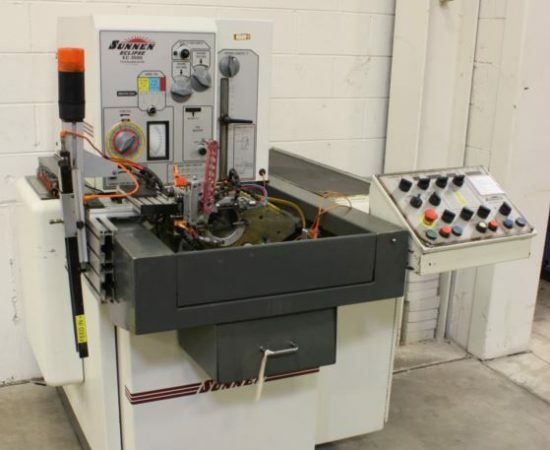 Liberty Machinery buys and sells all types of honing machines. 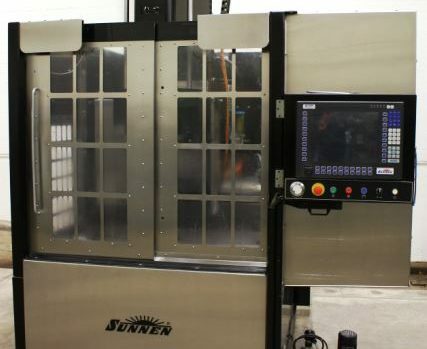 We are your trusted source for high quality honing machines and other used equipment. 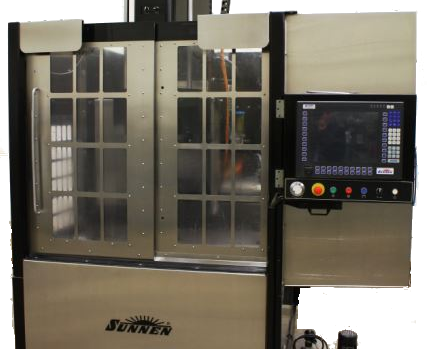 A honing machine is built to allow the hone to move properly. The hone can be oriented either vertically or horizontally. The hone itself consists of several abrasive stones of various materials attached to a mandrel. For vertical and horizontal hones, these stones are made to expand and contract as they move in and out of the workpiece. For single-pass hones, the part remains fixed. 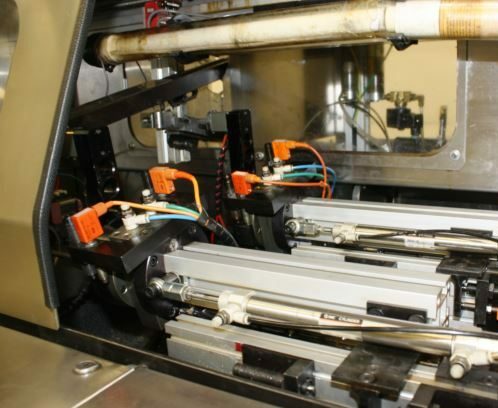 The hone is attached to a reciprocating cylinder that moves the hone in and out of the workpiece. Lubricant must be used. A rotary indexing table can change quickly between hones of different diameters and abrasiveness. 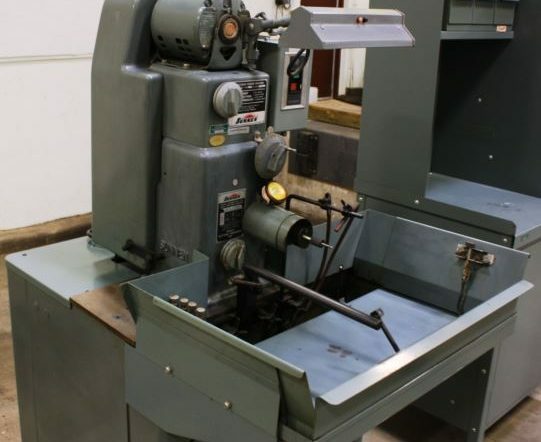 Liberty is always looking for used honing machines to buy for inventory. Contact us and let us know what you have for sale. We’ll be happy to give you a free quote. 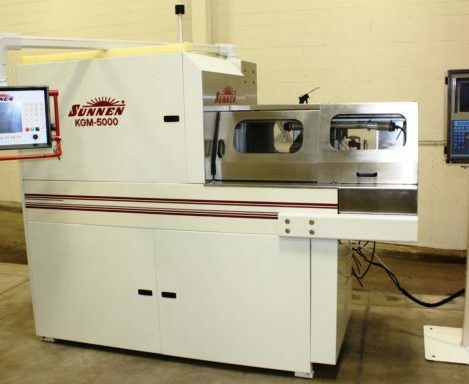 Click below to see our current inventory and request a free quote. Someone will be in touch very soon. 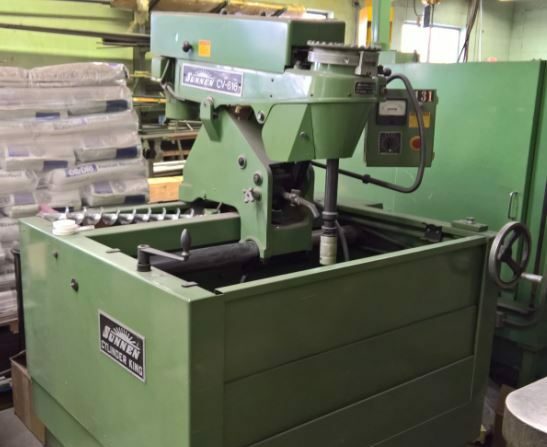 See our used Honing Machines for sale. 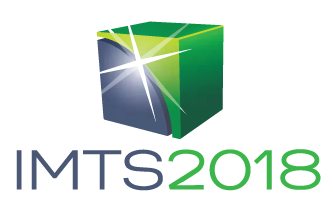 Hey Machine Tools, "Catalog H128US."